If you are like many other drivers in Southfield Michigan, you may find the experience of buying a new car to be both gratifying as well as stressful. The feeling of selecting and taking home a new vehicle is thrilling, and you may continue to have pride of ownership in your new vehicle for many months or years. However, you may be concerned about being pressured into making a vehicle purchase that is not right for you or about getting a bad deal on the vehicle. When you decide to visit our Michigan dealership to make your purchase, you will receive friendly, helpful service from our sales team in a no-pressure environment. 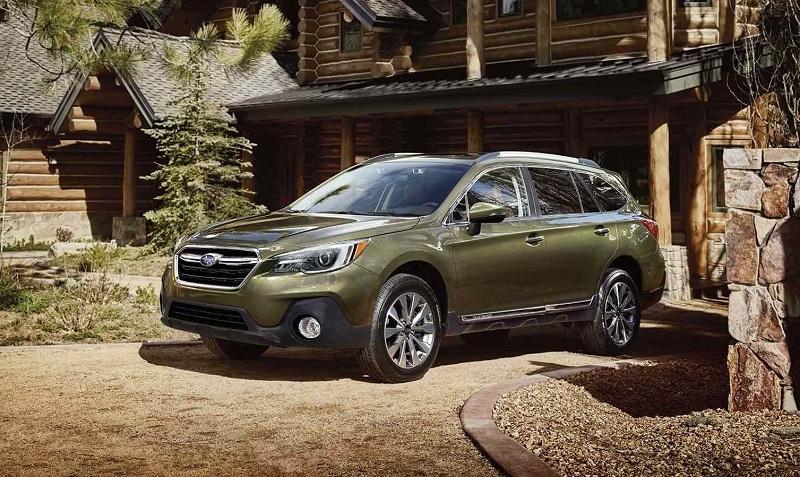 You will also have the ability to select from our expansive inventory of cars and SUVs. After all, while you want to get a great deal on the right car or SUV, you also do not want to feel forced into buying a vehicle that is not ideal because the dealership does not have the right car in its inventory. Our dealership also maintains competitive prices and periodically offers specials that can help you to get an even better deal. You understandably have high expectations for your next vehicle. Many of our valued customers have specific needs for cargo space, passenger seating, fuel economy and more. In addition, they may have a specific style that they prefer, such as a wagon, SUV, sedan or sports car. 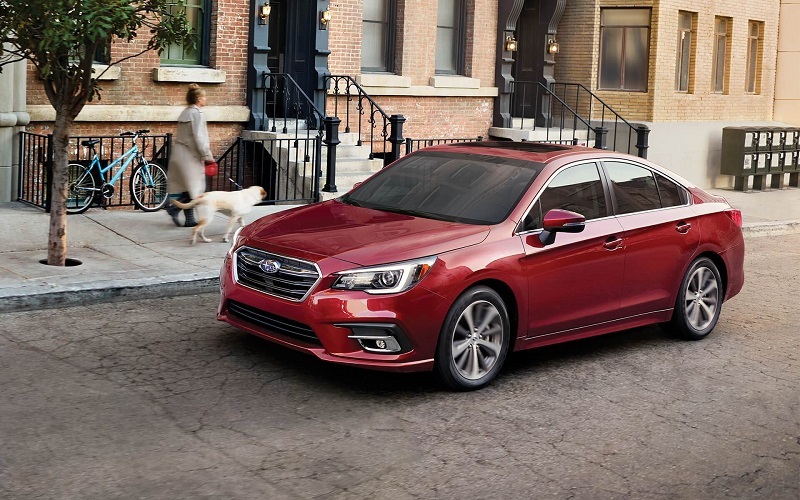 Our impressive line of current models at Glassman Subaru includes a wonderful selection of each of these vehicle types, and these models are also available in multiple trims, stunning colors and more. You can expect to find innovative safety and technology features as well as excellent engineering design in the powertrains in all of our vehicles. 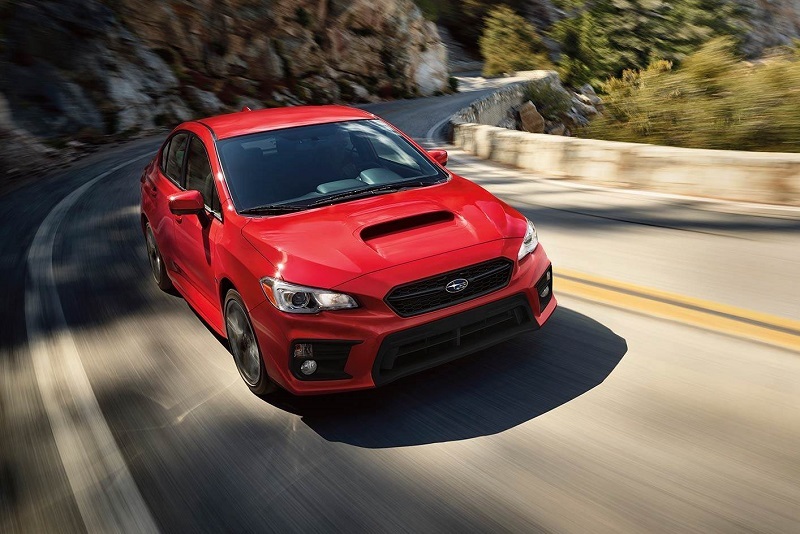 A great way to experience the capabilities of our models is to take a test drive of your preferred vehicles when you stop by our dealership near Ann Arbor Commerce Township. Our models have been designed to perform exceptionally well on the road and to hold up well to rigorous use. However, all vehicles must receive periodic maintenance from skilled professionals. Through our service department in Southfield Michigan, your new SUV, sedan, sports car or wagon can receive all of the maintenance services that may be required or beneficial now and over the years. Our experienced and certified auto technicians have the all of the knowledge, tools and supplies required to complete quality maintenance services in a timely manner. We make it easy for you to address all maintenance services conveniently through our extended service hours and our online appointment scheduling portal. Before you can take your new car home and begin driving around Southfield regularly, you need to find a reasonably way to finance your vehicle. One idea is to spend your valuable time to search for a loan program on your own. You may even apply with several lenders before you find loan terms that you think may be reasonably. A better idea is to put our financing department serving Detroit Troy Ferndale Michigan to work for you. Our dealership has an excellent network of affiliated lenders and banks, and our financing team can quickly and easily compare the details on your loan application to the requirements for loan programs from these lenders and banks. Through this effort, you can save a considerable amount of time and energy while also potentially finding even more affordable auto loan terms. Our financing department is also your source for excellent lease terms on your new vehicle. To begin working with our financing department, fill out the online application from home before you stop by, or complete the application at the dealership. Scheduling automotive service through our dealership is a wonderful way to keep your vehicle well-maintained as needed, but this is not the only option available. You may prefer to do the work yourself at home, and we are thrilled to provide you with OEM parts that are manufactured for your specific model. Our parts department team is available to answer your questions and to help you locate the right parts for your project. Place an order for your parts online, or visit our dealership during our convenient business hours for an immediate purchase. Most common parts are available in stock, or we can order parts quickly as needed. 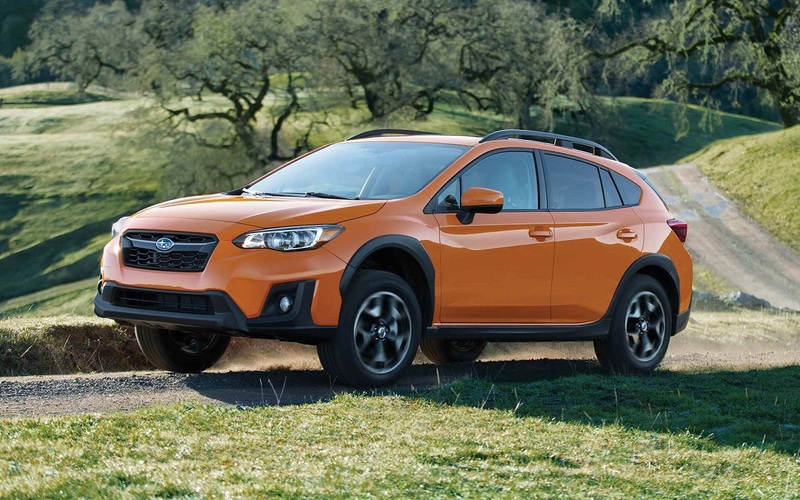 We understand that Glassman Subaru in Southfield is only one of several dealerships throughout the area that you can visit. You may be drawn to visiting us initially because of our incredible models, but we offer much more than gorgeous vehicles. When you choose Glassman as your preferred dealership, you can expect our team to treat you respectfully at all times and to answer your questions with honesty. We want you to be pleased with each experience that you have with us so that you continue to choose us for all of your future automotive needs. Finding a reputable dealership to visit for your automotive purchase and for all other auto service needs is rarely easy. However, after you learn more about our current models and about the excellent services that we offer, you will see why we are the right dealership for you to choose. We offer excellent business hours, and you are welcome to stop by at your convenience. You may also call our office to make an appointment for immediate service from our team.